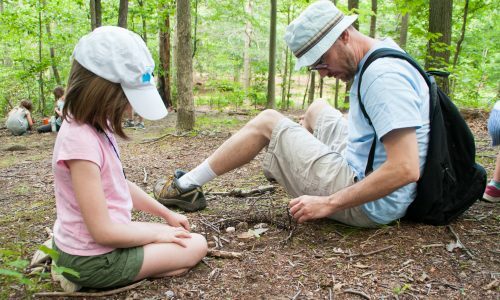 Homeschool Sessions are ideal for elementary aged homeschooled students (with a caregiver if under the age of 5). 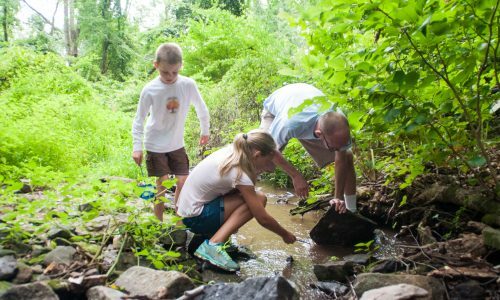 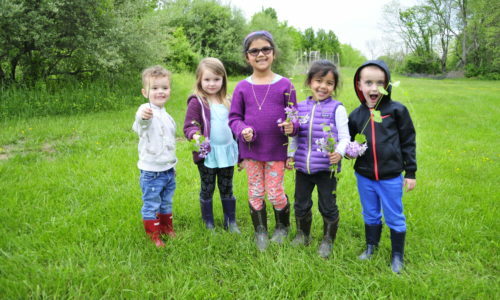 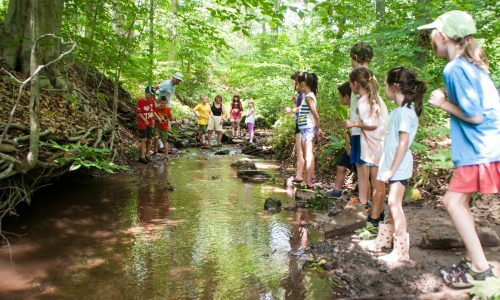 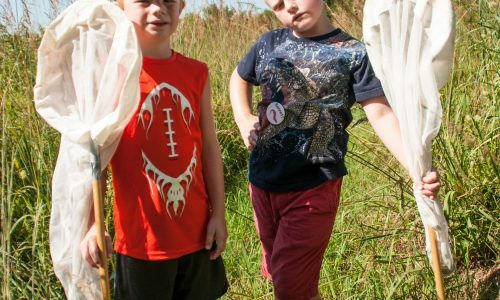 These sessions help tap into children’s imaginations about the natural world and develop an appreciation for the environment and it’s inhabitants. 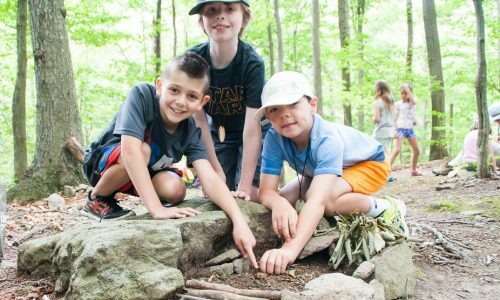 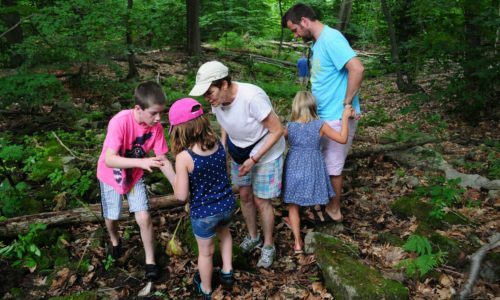 Each lesson includes a brief introductory to the topic of the week, story time, a hike and outdoor activity, and a craft for your child to take home! 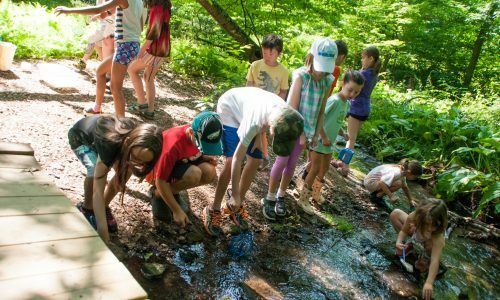 This Spring, learn about the change in season and the animals that you might see living at BCAS and make sure you’re ready to get dirty!